Nathan Hale Elementary Home of the Heroes... Believe and Achieve! Please observe the following procedures in order to keep everyone safe. Pull forward as far as possible to make room for others behind you. Please use designated crosswalk in the parking lot. Never allow children to walk through cars or cross traffic lanes without an adult. 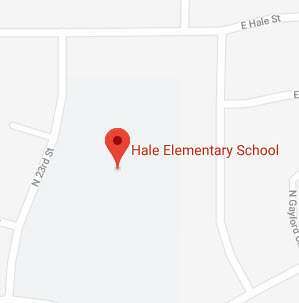 At Hale, there's something for everyone.